Transport, triage, security, temperature, hygiene. 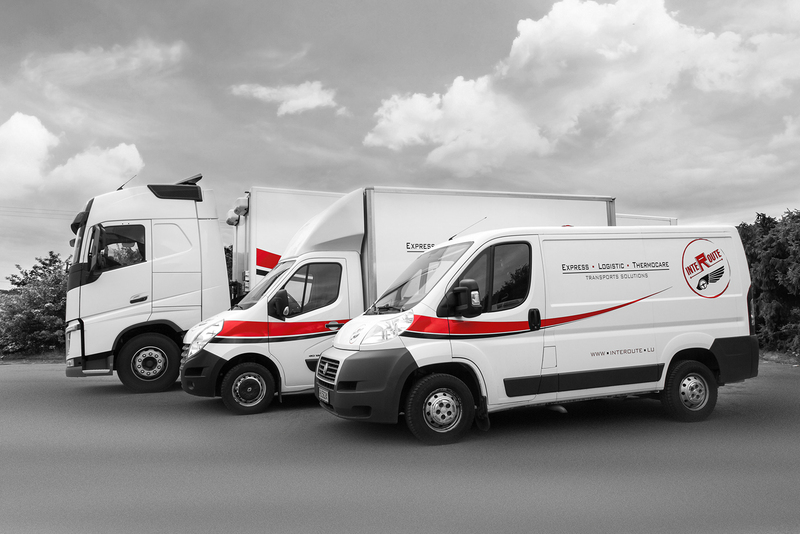 Express transport services of parcels and goods across Europe. 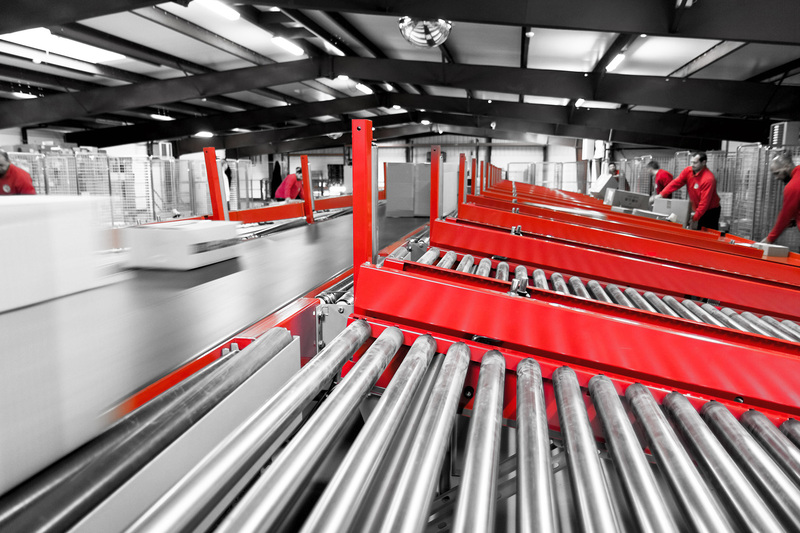 Downstream logistics, dedicated for all sectors of activities. 50 years of innovation for the best efficiency! 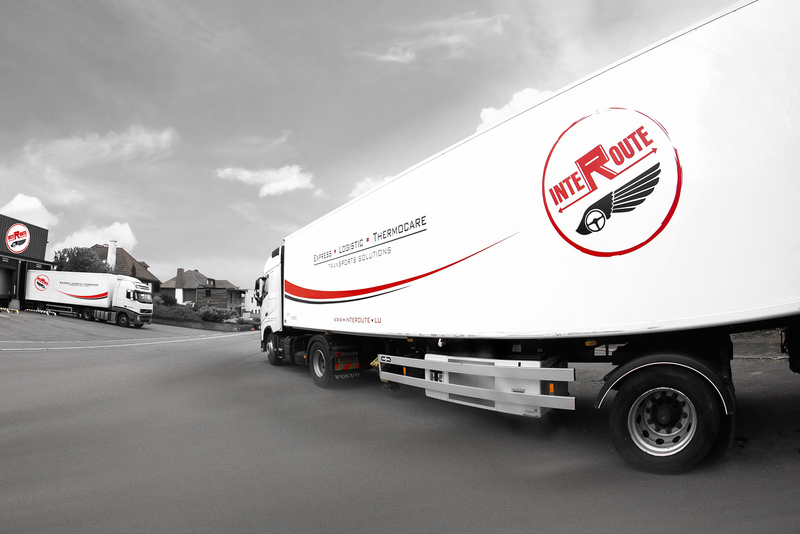 Interoute is a transportation and logistics company based in Foetz in the Grand Duchy of Luxembourg. Our company specializes in the transportation of packages & pallets in Luxembourg and across Europe this particular in the pharmaceutical field. Our driver happened during your absence? Follow the instructions on the form to receive your shipment. Thank you for my order that arrived in super high speed and everything with a smile! A super service that helped me a lot! Frequent user of the services of the company Interoute, I can only emphasize their professionalism. Do not hesitate to use their services. Since 1985, the headquarters of our company is based in Foetz the motorway junction of the A4 and A13 linking Luxembourg in Esch/Alzette and Rodange in Mondorf-les-Bains allowing a perfect operation of the Luxembourg road network. A full service range of recovery and recycling of cups collectors, that solves all the problems, particularly in the context of ISO14001 certification. Simple, efficient, responsible and economical.